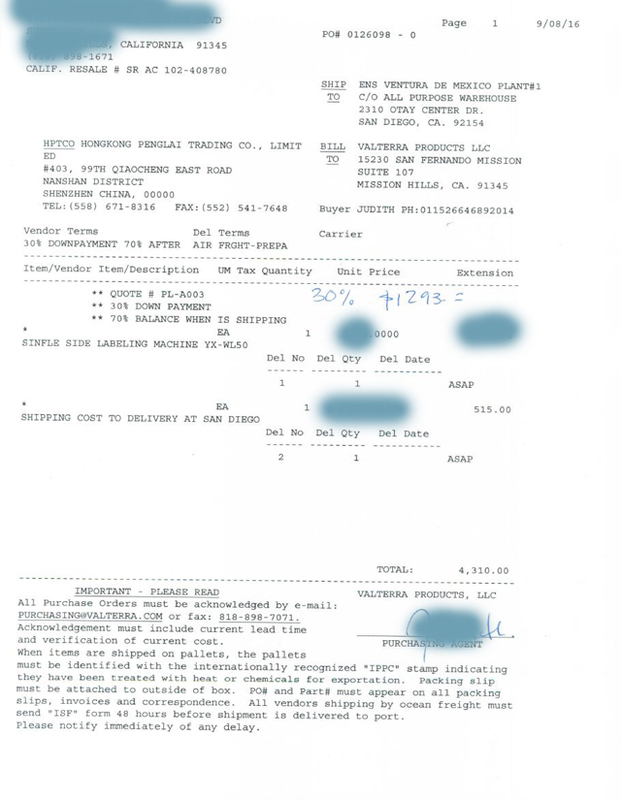 the actual samples sent from customer for more than 2weeks. 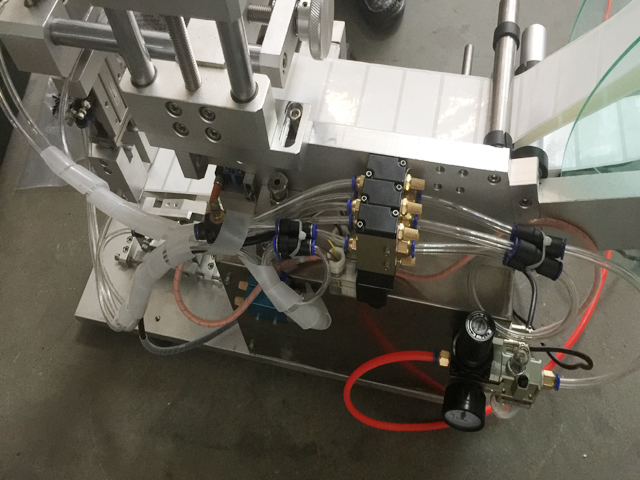 Once we got the samples we only spent 5work days to finish manufacturing the customized cable labeller equipment for our buyer in South America.After watching the testing Demo our customer got rather satisfied at our machines. 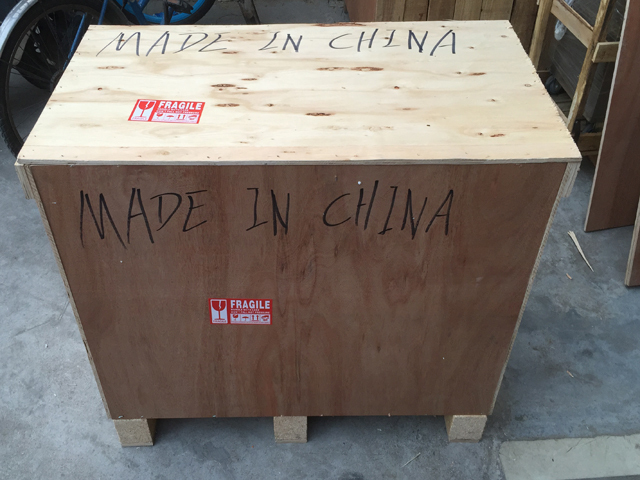 Packed in the wooden case the model YX-WL50 Cable labeling machine left for Argentina via air. 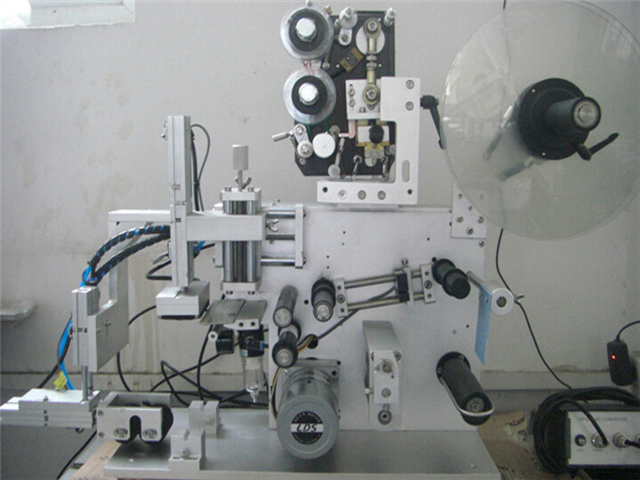 Model YX-WL50 LABELEREQUIPMENTmanual round surface wire labeling machine achieve semi-automatic labeling the adhesive label or adhesive film on the wire water pipe, screwdriver etc. 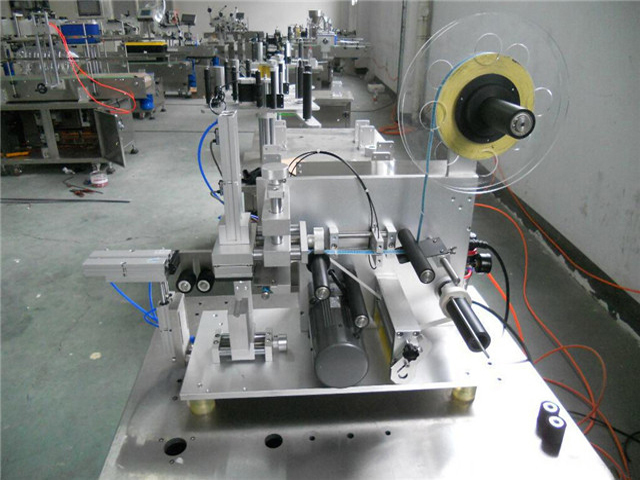 Labeling machine is based on PLC as the core, receiving signals and controlling the work of all systems. 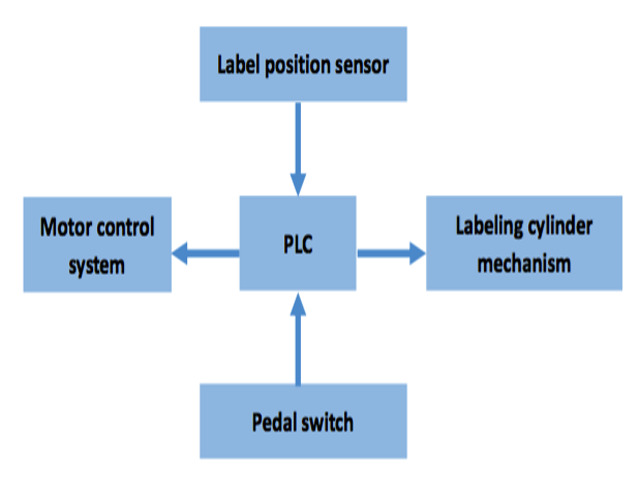 When stepping the pedal switch, the signal will be sent to the PLC and processed according to a set of programs. 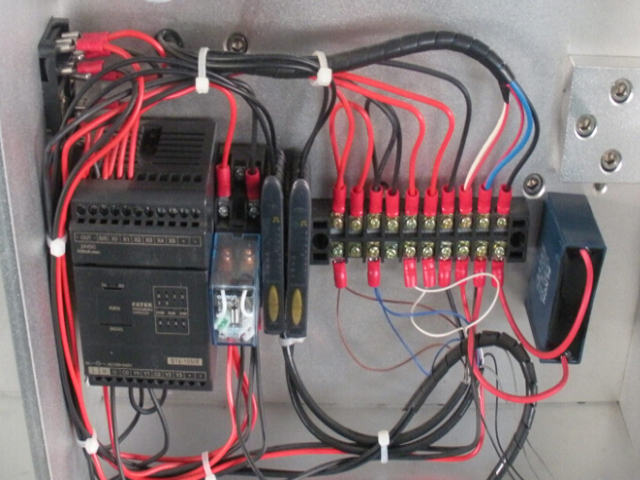 Then complete the processes of stripping label and feeding label by starting on the stepper motor control system. 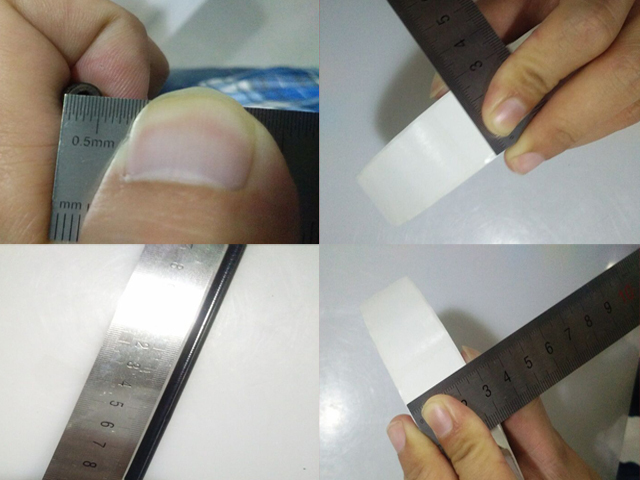 At the same time, the label position sensor (also known as electric eye) will always pay attention to the distance by the label going through. When a label goes through, the sensor will send the signal to PLC immediately. Then the PLC, according to a set of programs, sends the signal to stepper motor control system to stop and starts on the labeling system so as to complete the process of labeling. ►Transmission system: The stepper motor provides power to strip labels through the synchronous belt driving the traction mechanism and the material receiving mechanism, so as to achieve stripping labels and recycling the Glassine backing sheet. ►Control system: This machine is controlled by using electric and gas. 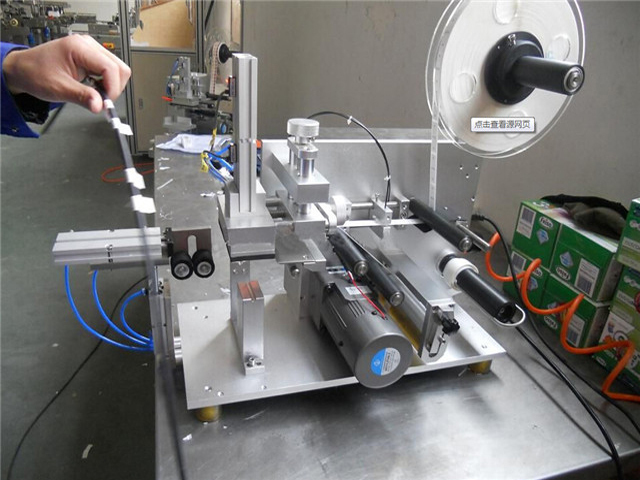 The signal from electric eye (SICK sensor) and pedal switch will be transferred to PLC for processing, in order to achieve all processes of stripping labels, labeling and counting. 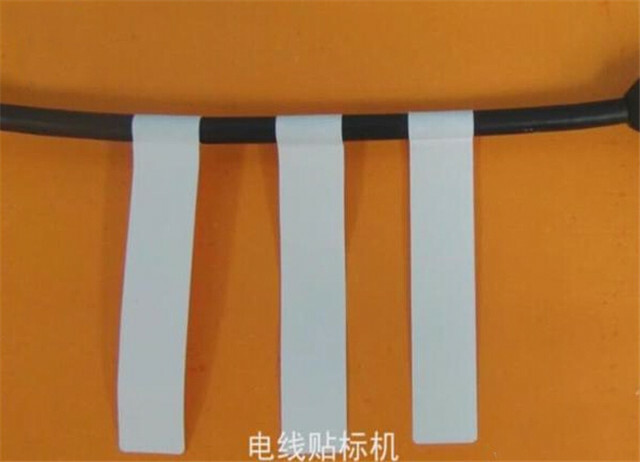 Industries applicable: Widely used in Electric, Medicine, Plastic, industries etc. Small structure takes up less space and easy to move and load. 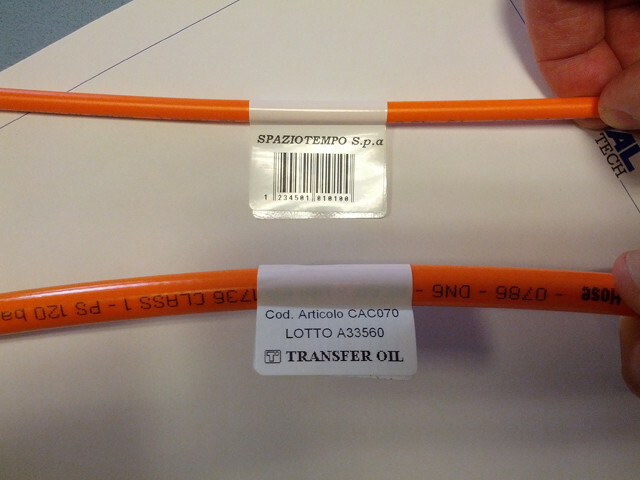 Good labeling precision and stability; Neat, no wrinkle, no bubble. It is easy to use and adjust. The new workers can use or adjust it easily after simple training.